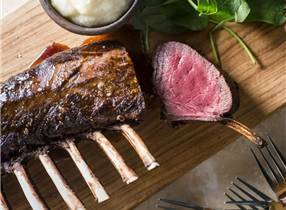 This farm-raised venison recipe from Auckland Chef Tom Hishon of award winning Orphan's Kitchen, will warm the cockles of your heart this winter. 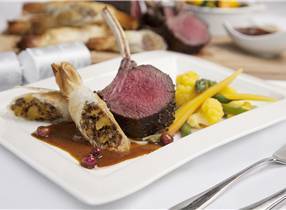 Venison, herbs, spices, red wine and a tamarillo sauce. What more could you want? Surprisingly easy very impresive and super delicious. 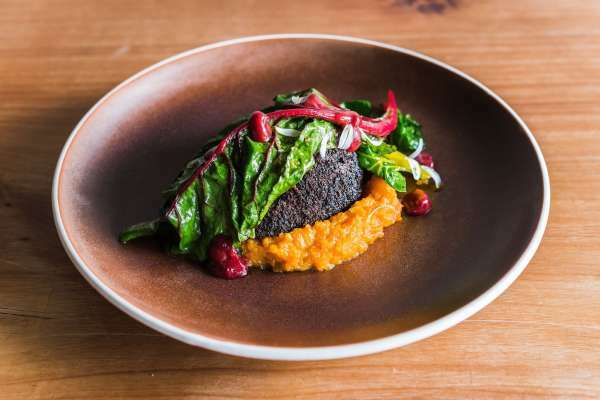 Award-winning chef Neil Brazier has recreated this Indian-inspired venison dish which features on the menu at The Sugar Club in Auckland's Sky City Complex. 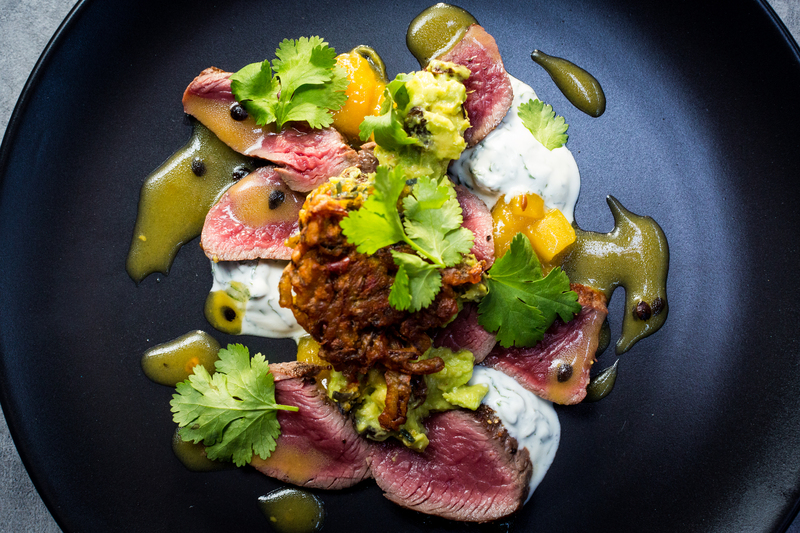 Perfect for dinner parties, this mouth-watering meal features New Zealand farmed raised venison medallions as the star of the show and is bound to impress your guests.